“Telling Time, an honest, earthy and beautifully crafted 12-track album, recorded in Nashville with Grammy- and Juno-winning producer and performer Colin Linden” — Mike Bell, Calgary Herald. “Telling Time shows Chaisson as a singer-songwriter to watch, a gifted lyricist steeped in the various branches of folk music.” – Tom Murray, Edmonton Journal. Since his self-produced debut “No Loitering” (2010), Lucas Chaisson has become one of the brightest young stars in the Canadian roots music scene. His sophomore effort “Growing Pains” (2012) earned him the title “Young Performer of the Year” at the Canadian Folk Music Awards. 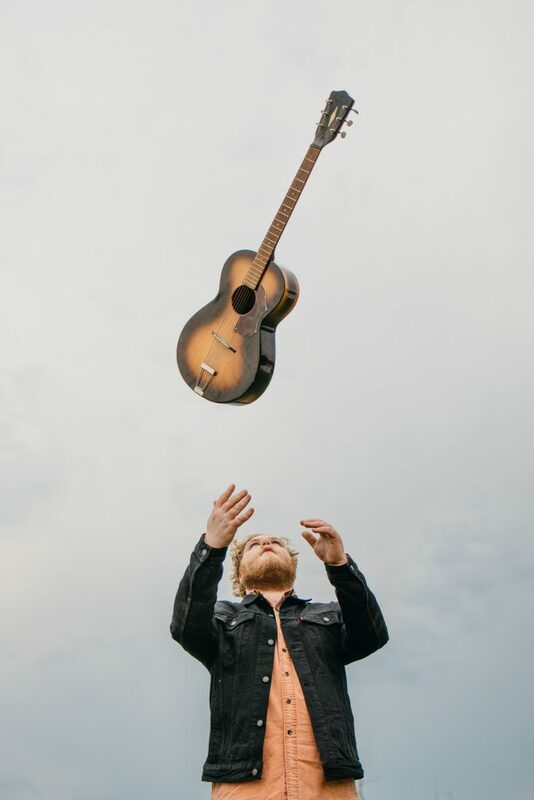 The strong songwriting showcased on his recordings, and his ability to make an emotional connection with his audience has garnered him the opportunity to play high profile venues such as the Edmonton, Calgary, Canmore, Vancouver Island and Winnipeg Folk Festivals. “Telling Time” received considerable airplay on Canadian college radio, CBC, CKUA, SIRIUS/XM and several independently programmed stations in the United States. A seamless blend of folk, roots, blues and country flavours, this recording illustrates the unique sound Lucas has been working towards for years. 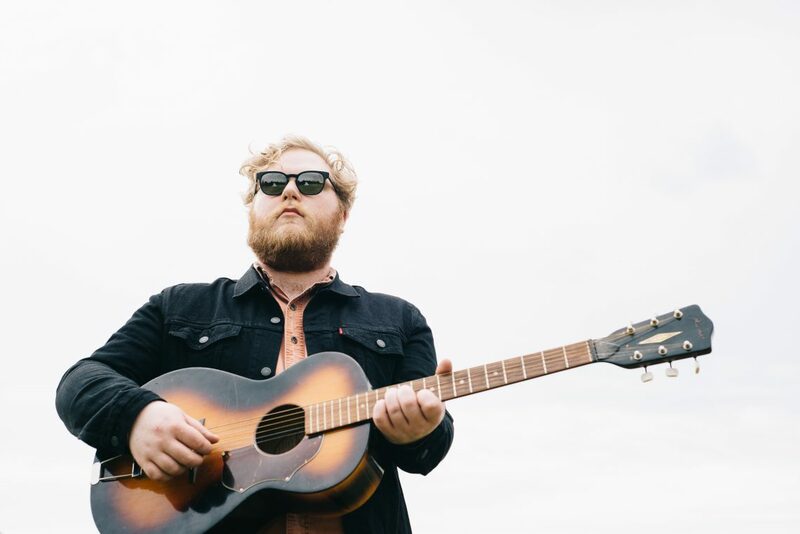 Currently taking time to work on his fourth full length recording, Lucas has kept busy work-shopping new material at venues around Alberta and performing often as a regular member of alt-country band Lucette. An honest and confident songwriter, Lucas isn’t afraid to tread familiar ground with new eyes.